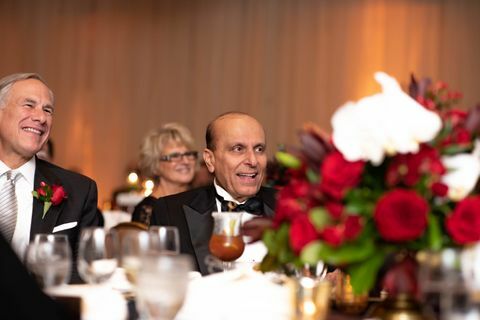 PBPA participates in a variety of conferences, member luncheons, and charity events year round. Here are a few you won’t want to miss. Get your seat for PBPA's March Membership Luncheon on March 21, 2019! 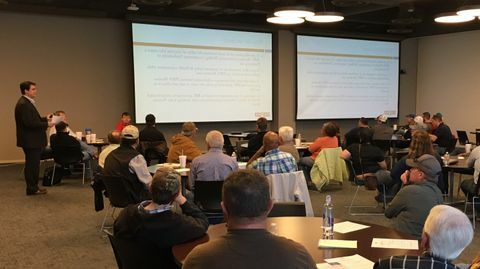 Read about breaking news on all new legislation, regulations, and events effecting the industry and the Permian Basin at large. 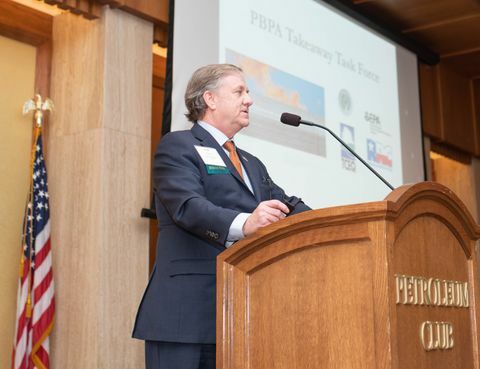 PBPA Members receive exclusive benefits, including legislative insights and opportunities on PBPA activities. To join online or create an account to access exclusive member-only materials, click here. 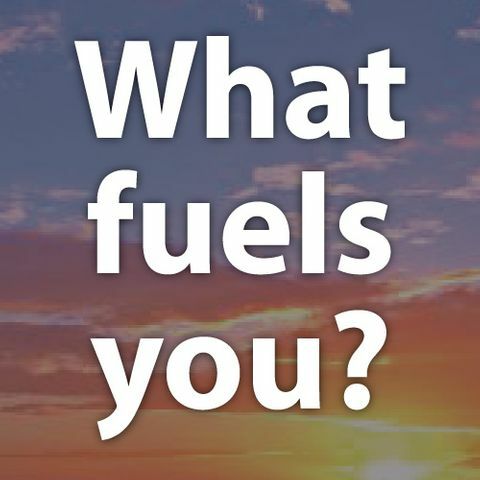 Discover how natural gas and oil play a role in achieving your health and wellness goals. 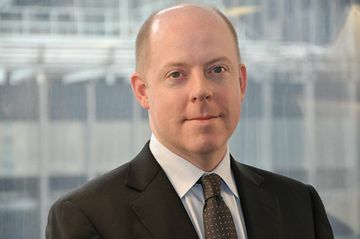 Inside the mind of Colin P. Fenton, managing partner & head of research at Blacklight Research LLC, a strategic adviser to senior leaders of corporations, institutional investment firms, and sovereign governments. 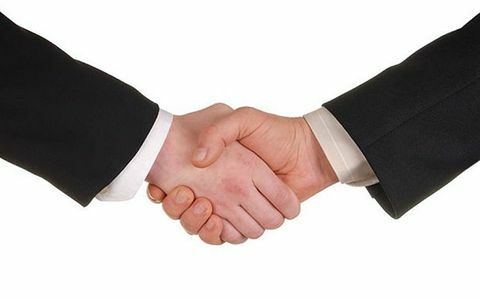 These recommendations are a result of collaboration between members of the oil and gas industry and academia. 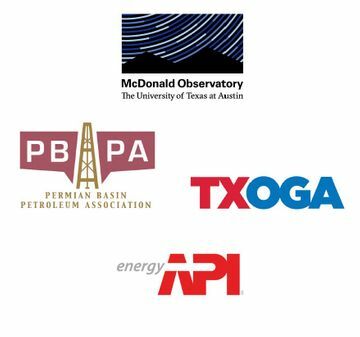 These recommendations are targeted at operations in the Texas counties surrounding the McDonald Observatory, but are equally beneficial across the industry. 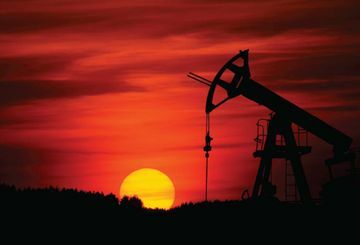 Learn how Texas Tech Law gives students the opportunity to learn both oil & gas law and industry standards through a variety of experiences outside the traditional classroom. 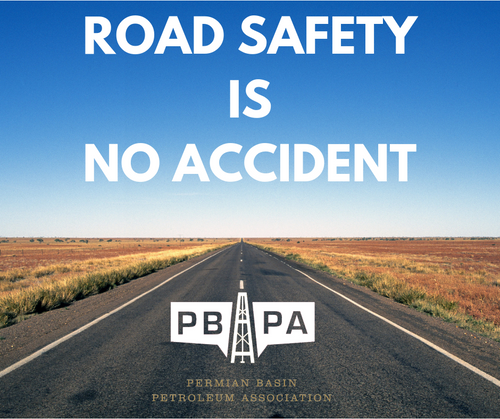 PBPA has an outstanding track record for being the oldest and most active association in the region.